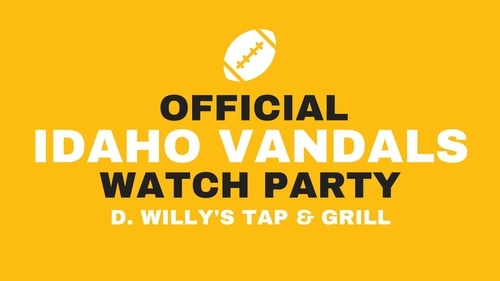 Join the Latah County Vandal Boosters at D. Willy's Sixth Street Tap & Grill for an official Idaho Vandals Football Watch Party! 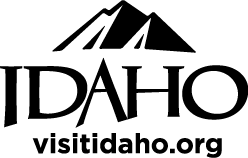 Enjoy some brews and some great food with other local Vandals. Make sure to check in the LCVB board member to win prizes and grab some Vandal swag!